The National Black Nurses Association (NBNA) supports the National Institutes of Health’s (NIH) All of Us Research Program. NBNA is educating its members, other health care providers, and the community about this program. 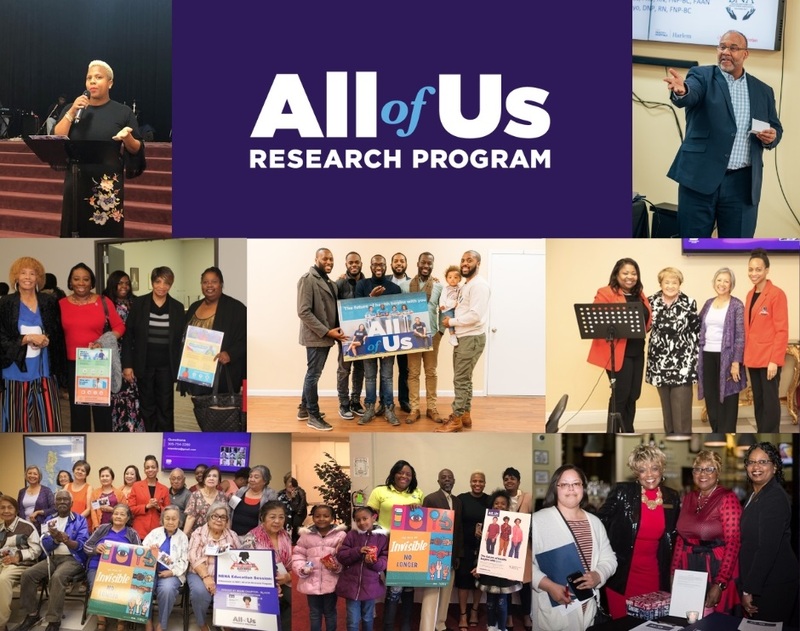 The All of Us Research Program is a historic effort to gather data from one million or more people living in the United States to accelerate research and improve precision medicine. The NIH is aiming to enroll 50% of people from different racial and ethnic minorities in the program. Unlike a single research study focused on a specific disease or population, All of Us will serve as a national research resource to inform thousands of studies, covering a wide variety of health conditions. To learn more about how you can participate in this important program, visit www.JoinAllofUs.org/together.